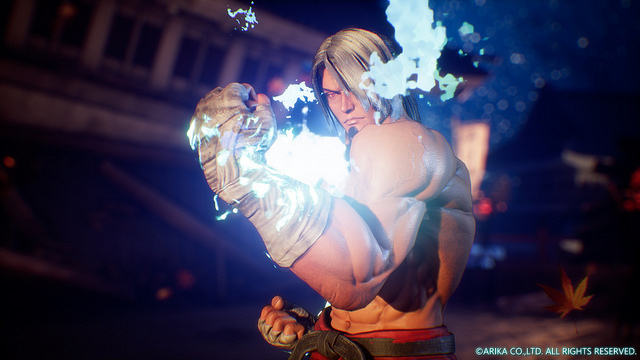 Arika’s “Mysterious Fight Game” is no longer quite as mysterious. Today, Akira Nishitani, or NIN, announced the title for the upcoming fighting game as Fighting EX Layer. That’s not all. The previously mentioned beta test for the game has been announced for December 11th, following the end of PlayStation Experience. The beta will last for two weeks and six characters will be selectable. These characters are Kairi, Garuda, Skullomania, Darun Mister, Allen Snider, and Shirase. However, if you attend PlayStation Experience, you can get a head start before the beta with the game’s demo version. But after experimenting with my Gougi ideas, I often ended up saying “This is not what I imagined.” But that’s where the fun lies! Coming up with new ideas and experimenting in game was awesome. I believe not many games allow you to so easily brainstorm ideas and then test them out in-game; please try it! You can read the full post here. Fighting EX Layer releases in 2018 for PlayStation 4.